More “Me” Time: When you wake up early, without phone calls, emails, or pestering family members, the time is yours to spend as you please, whether you meditate, exercise, read or simply watch a television show. Regular Workouts: Many people report that they are more likely to stick to a morning workout routine than to an afternoon or evening one, since distractions have a way of derailing later plans to get to the gym. The Benefit of Breakfast: When you are in a hurry to get to your workplace in the morning, breakfast is one of the things you choose to forego. At office, you would usually end up ordering some fast food. Waking up early gives the energy and time to put together a healthy breakfast. An Easier Commute: Sometimes 15 minutes is all it takes to go from peaceful commute to mad traffic. Getting up early to beat traffic makes commuting not only more relaxing and peaceful, but also safer. High Productivity: In 2007, a popular survey of 20 CEOs and high-powered executives at big companies revealed that they all had one thing in common, which was that they were all awake before 6 am. They used that time to email, exercise, read the newspaper, or take care of family chores. The biggest benefit of being a morning person is that the world operates on your schedule. Night owls may love sleeping till noon, but it’s a fact that most of life happens during the daytime. 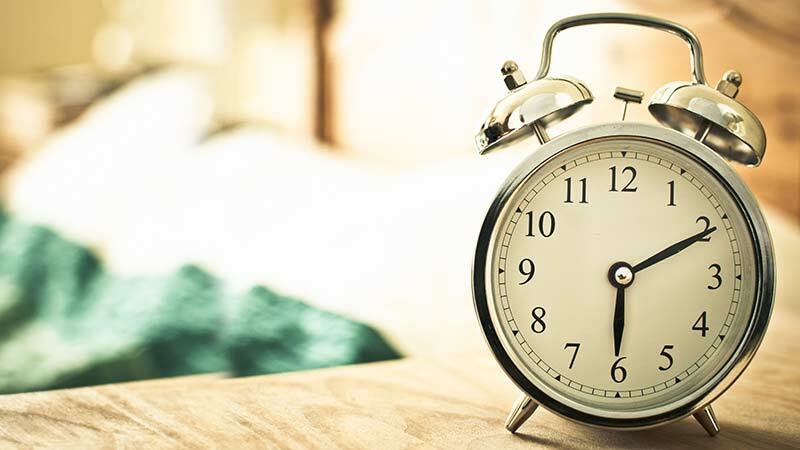 Waking up early isn’t the easiest thing to do, and even those of us who enjoy being early birds occasionally have days when we are tempted to hit the snooze button again. But, it’s nice to know that once we are out of bed, the world is ours for a few, brief shining moments, at least until everyone else wakes up.